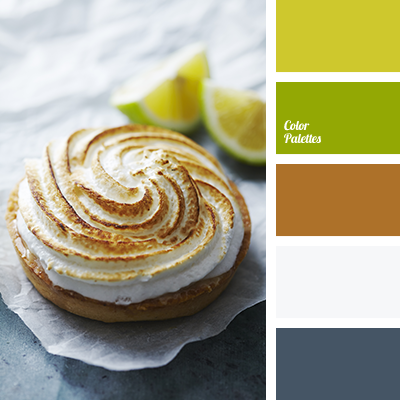 Cheerful, refreshing palette, like the taste of citrus lemonade. It burns at first, and then have a pleasant warmth spreads. 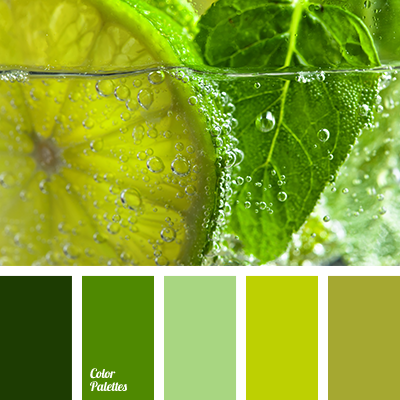 Color – lemon green, lime color perfectly turns on happening sleepy brain. 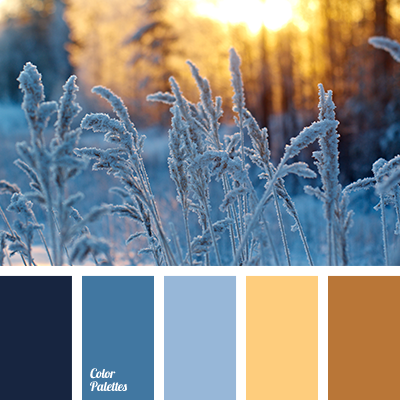 Harmoniously combined with mustard, white and dark gray. 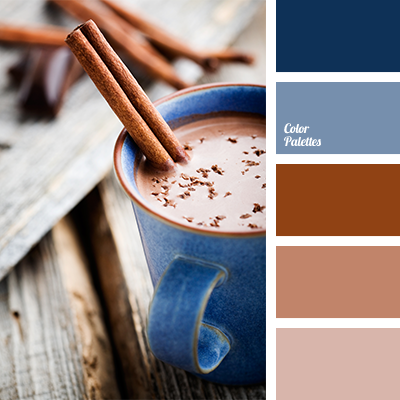 This range of colors, ideal for the modern design for office space. 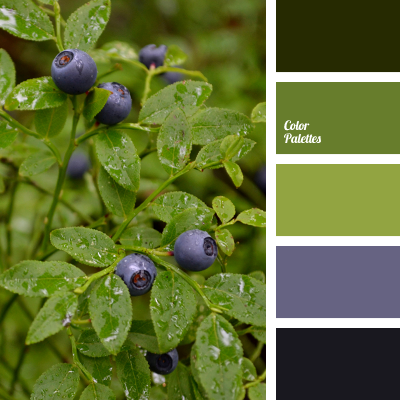 In this color atmosphere, the work will efficiently and smarty.